AI*IA 2015 is the fourteenth International Conference on Advances in Artificial Intelligence held bi-annually by the Italian Association for Artificial Intelligence (AI*IA). The conference welcomes papers on AI applications, that will have a special track. Paper submission is electronic via easychair at this page. When you submit your paper, please indicate if it is an applications paper by checking the relative box. The proceedings will appear in the Springer Lecture Notes in Computer Science (LNCS/LNAI). 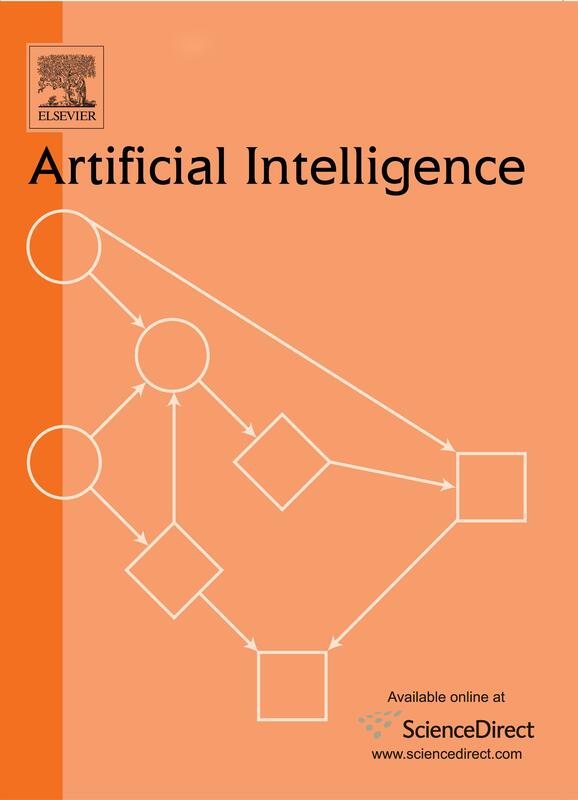 The best paper drawn from the papers presented at the AI*IA 2015 Conference will be awarded the AI*IA 2015 Best Paper Award.